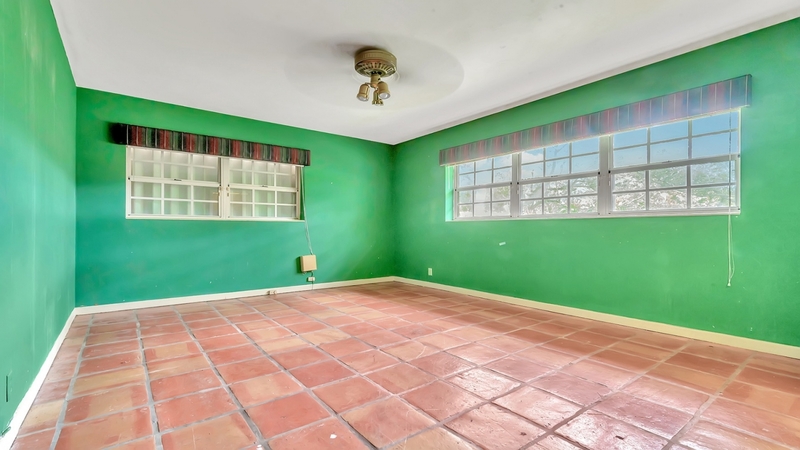 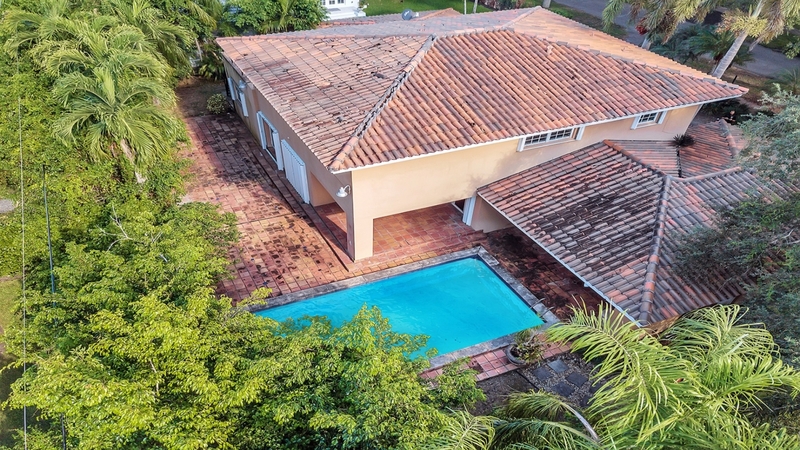 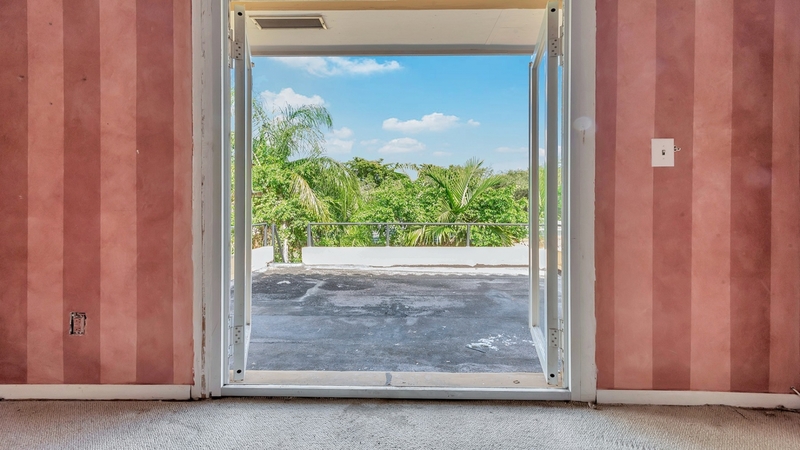 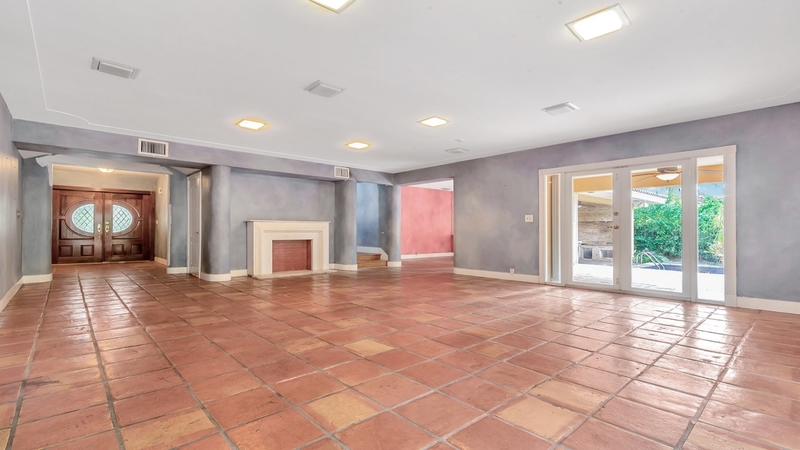 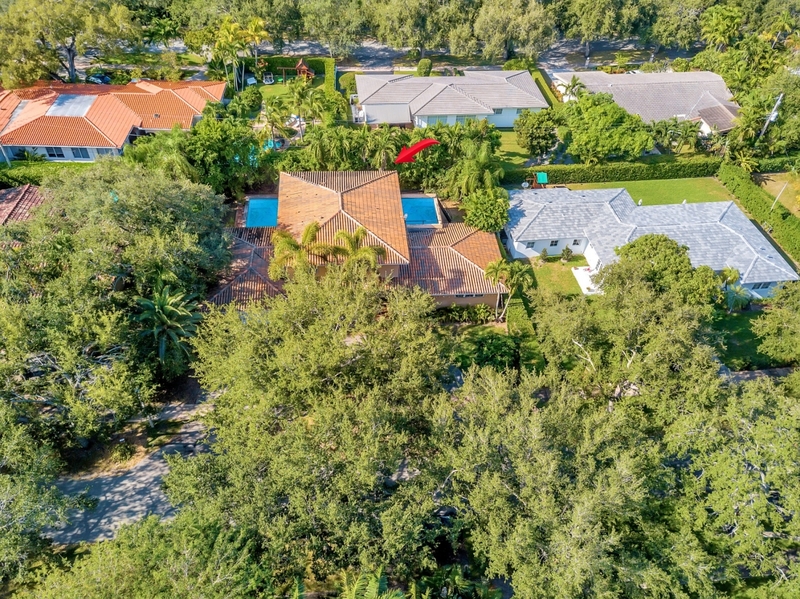 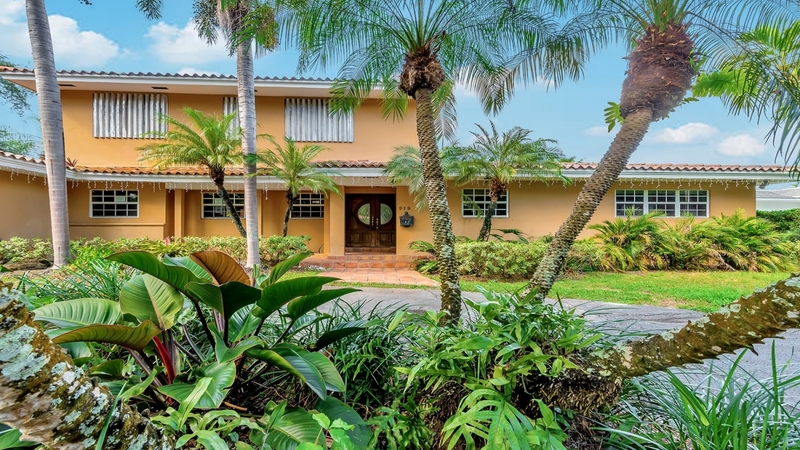 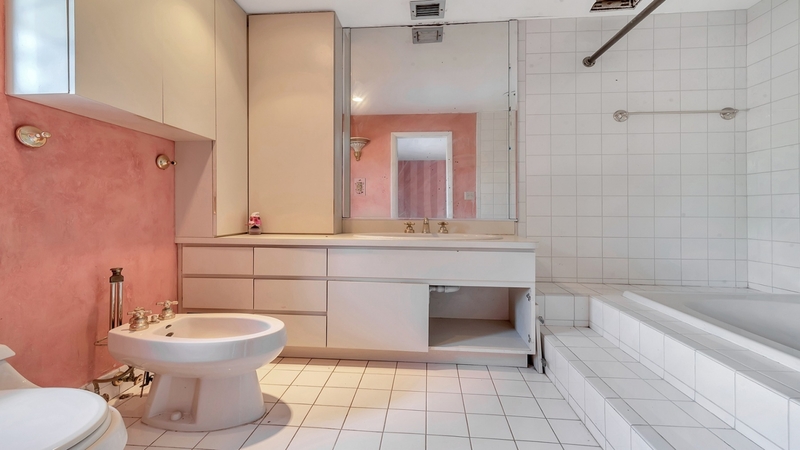 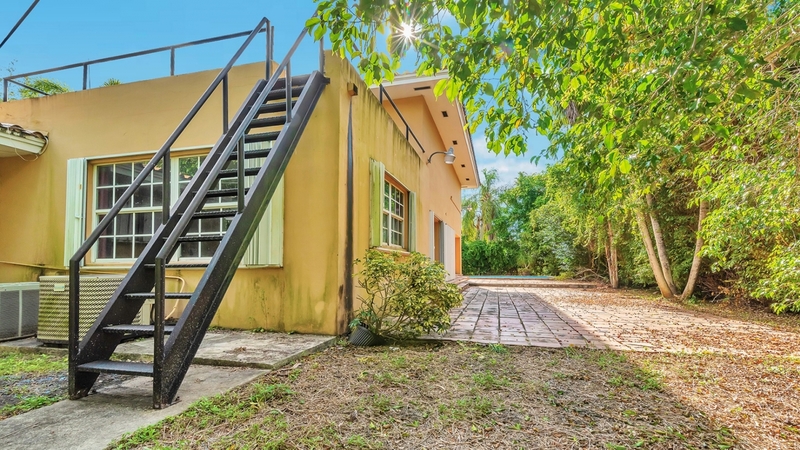 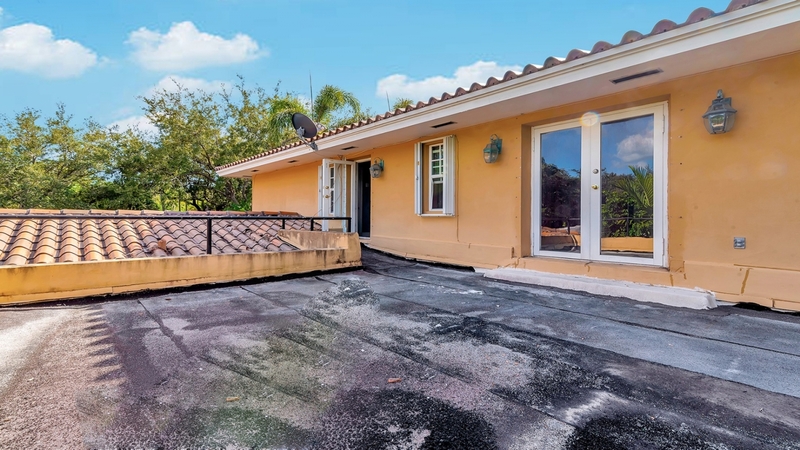 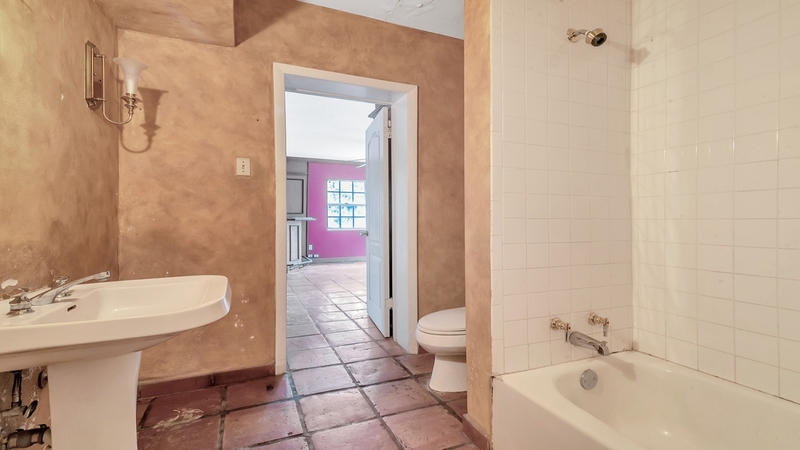 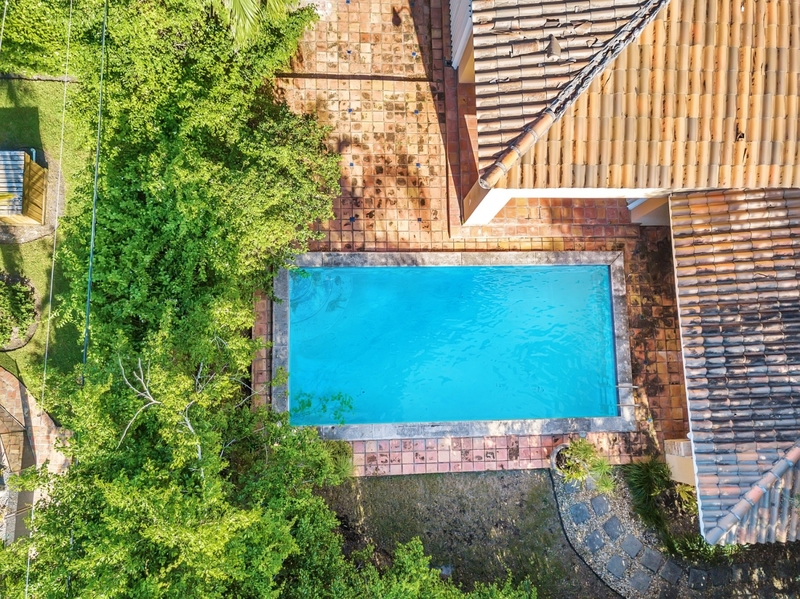 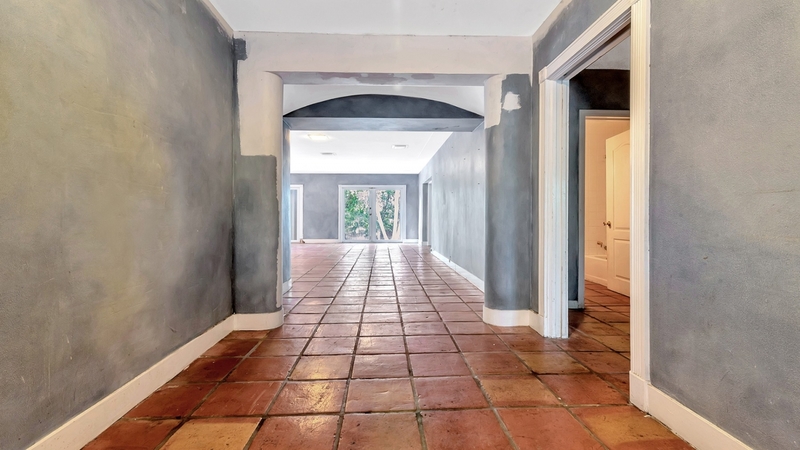 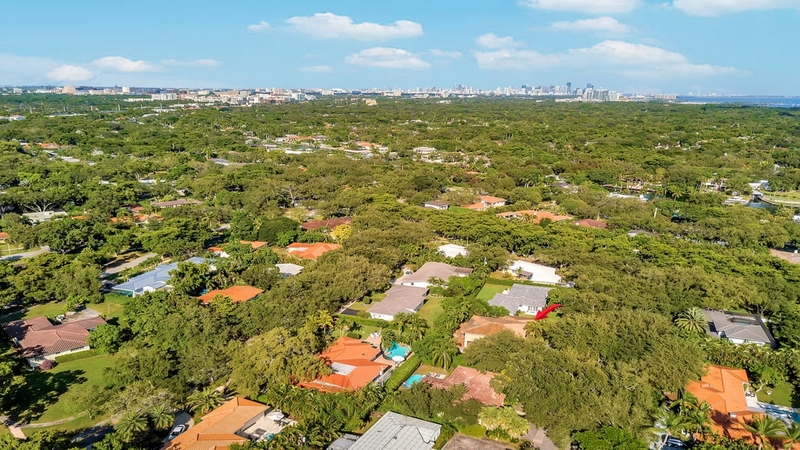 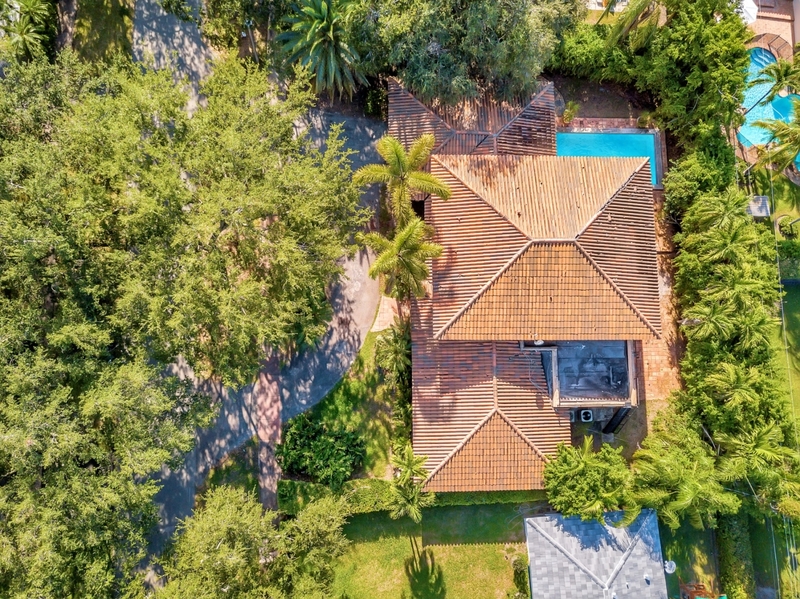 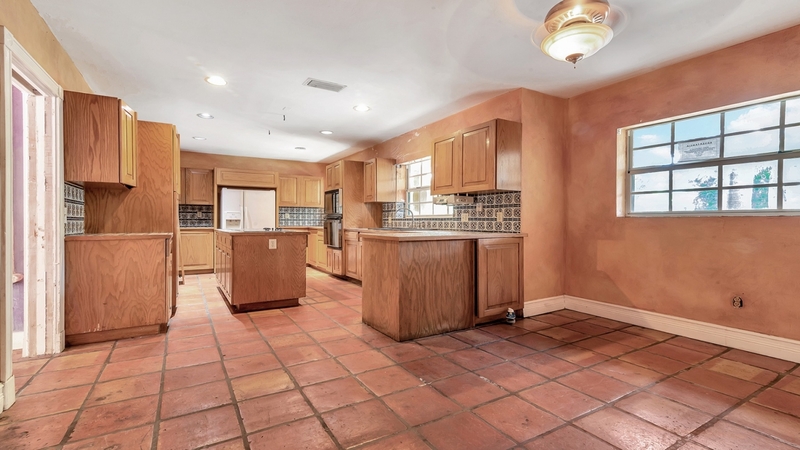 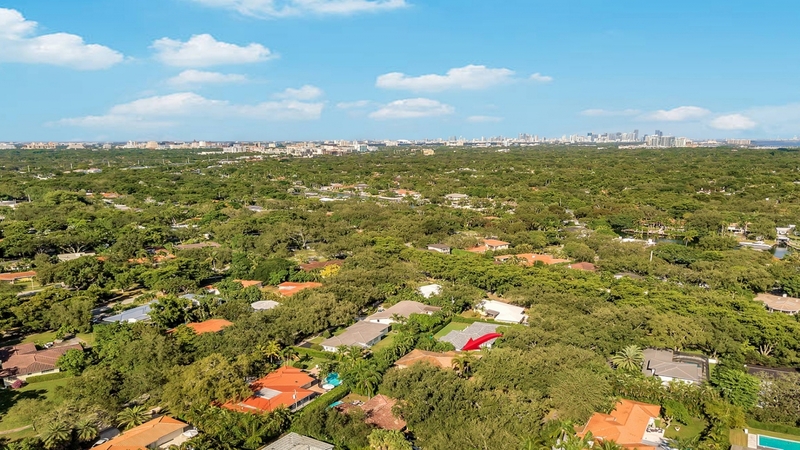 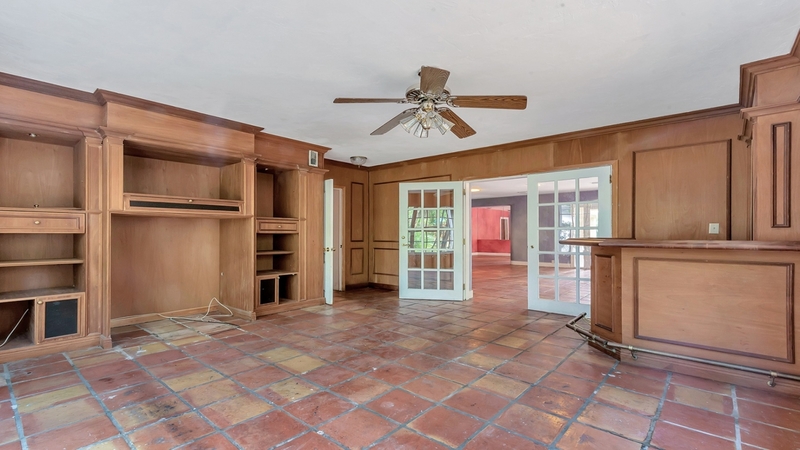 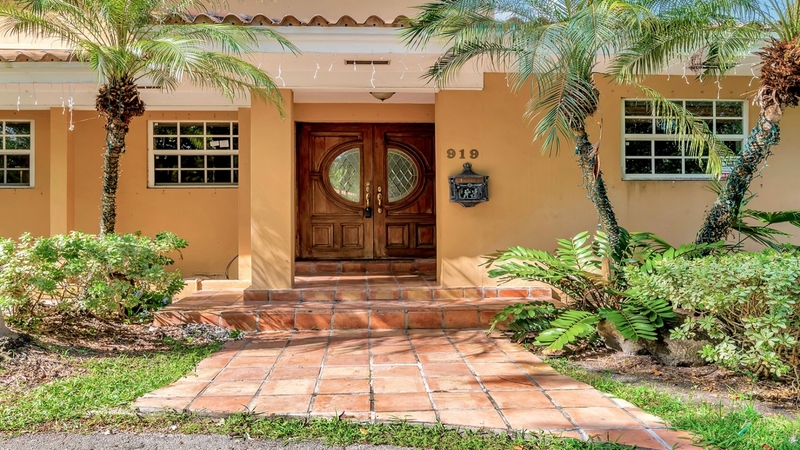 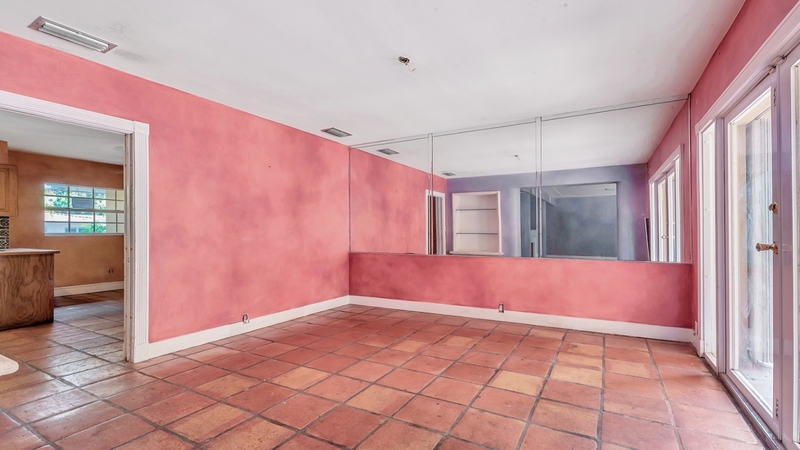 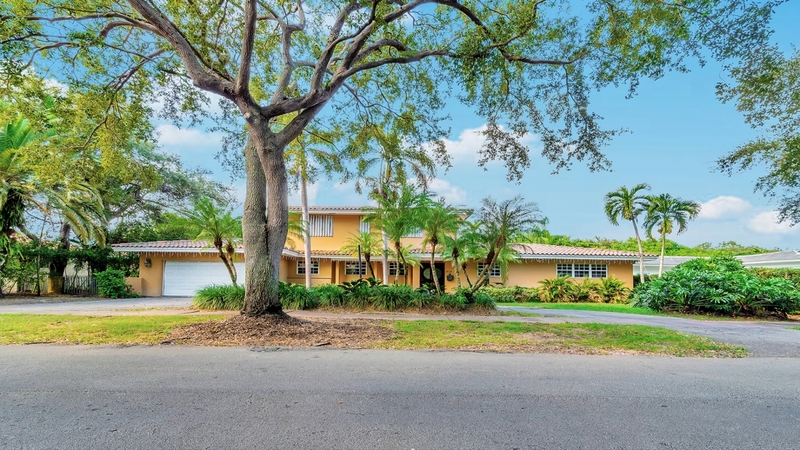 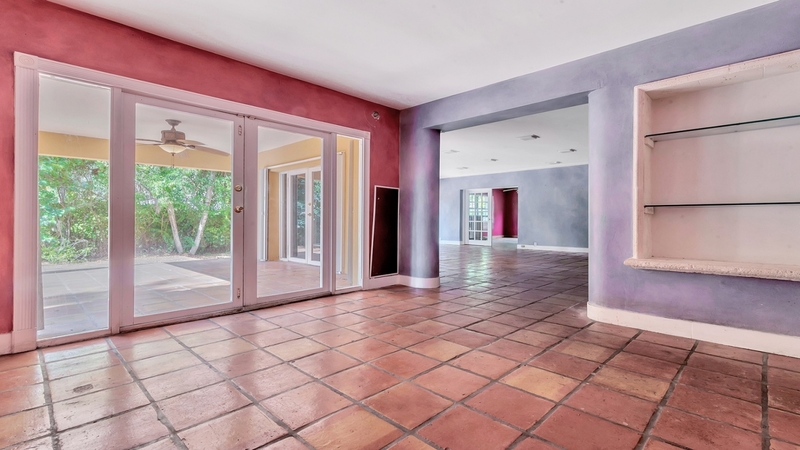 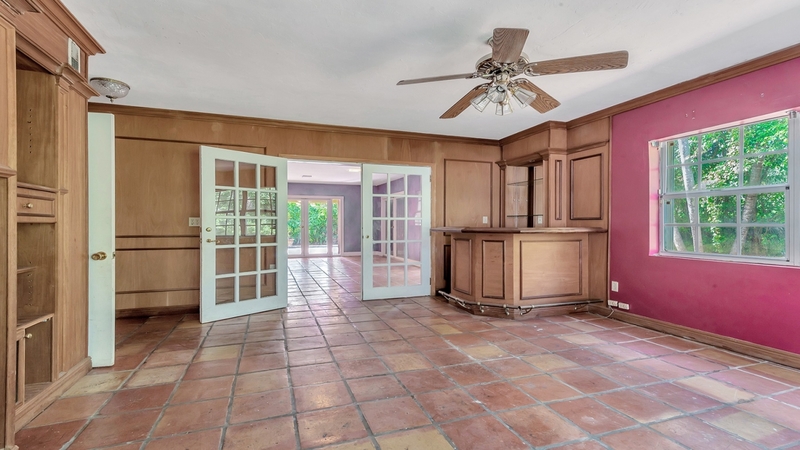 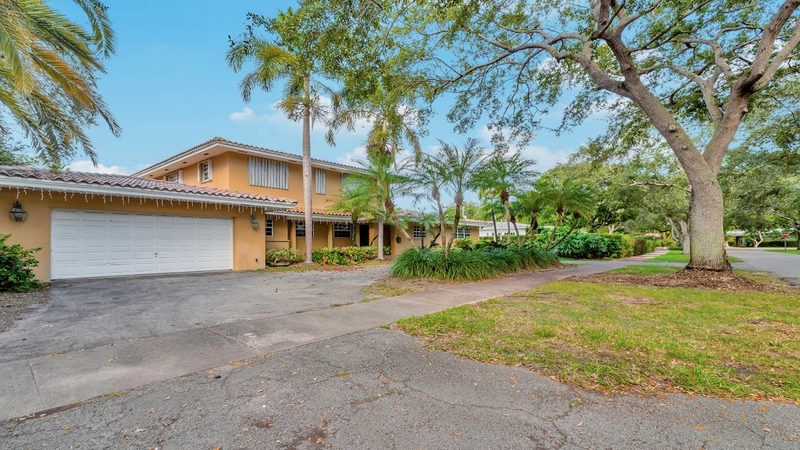 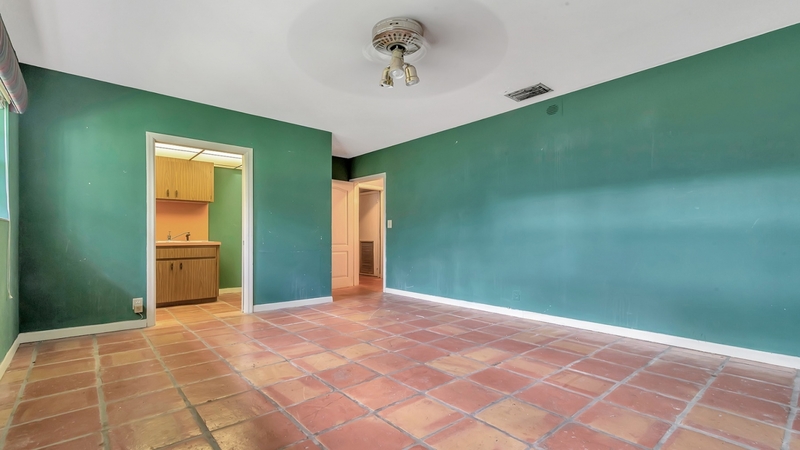 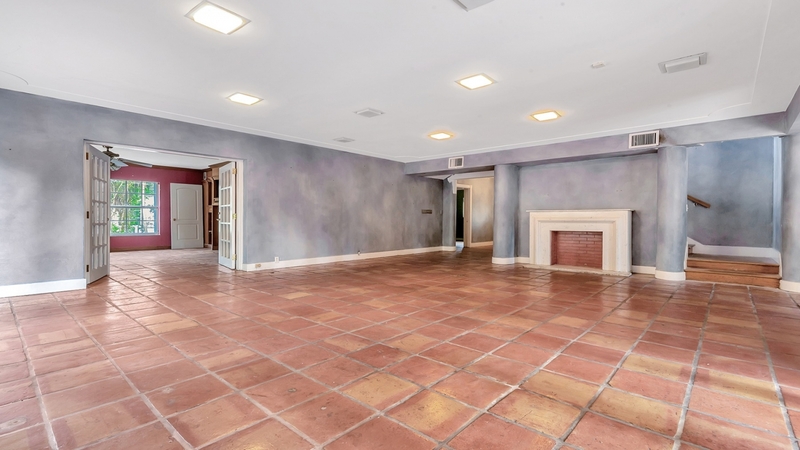 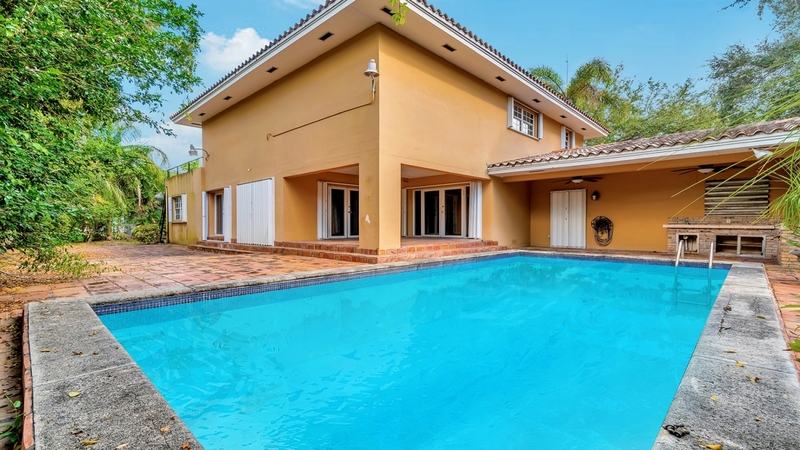 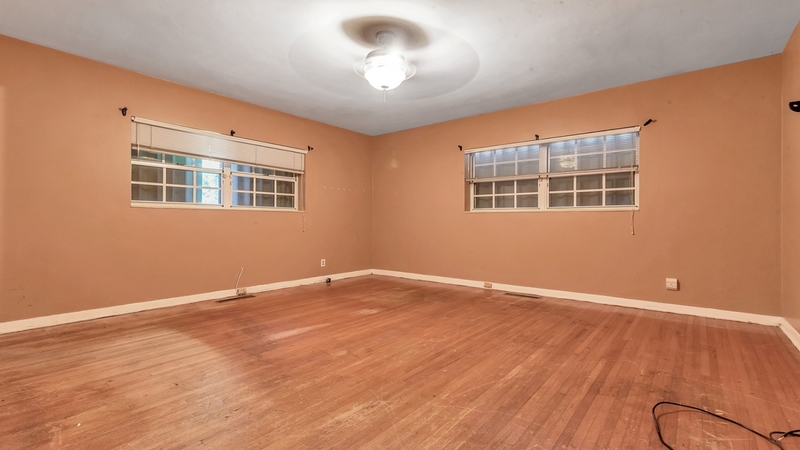 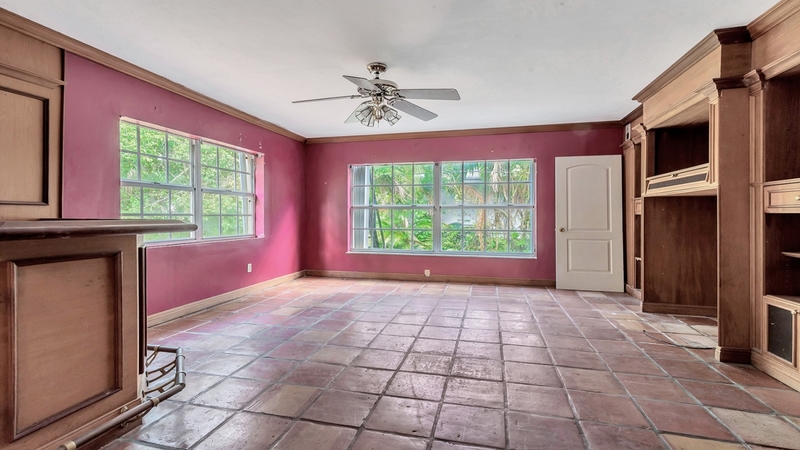 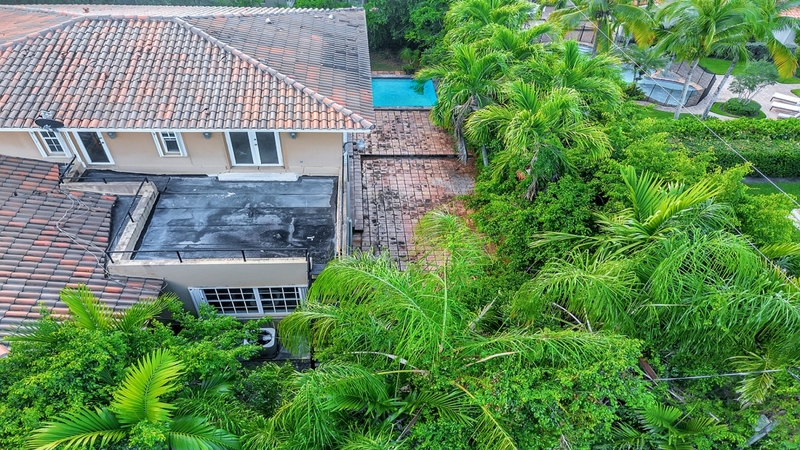 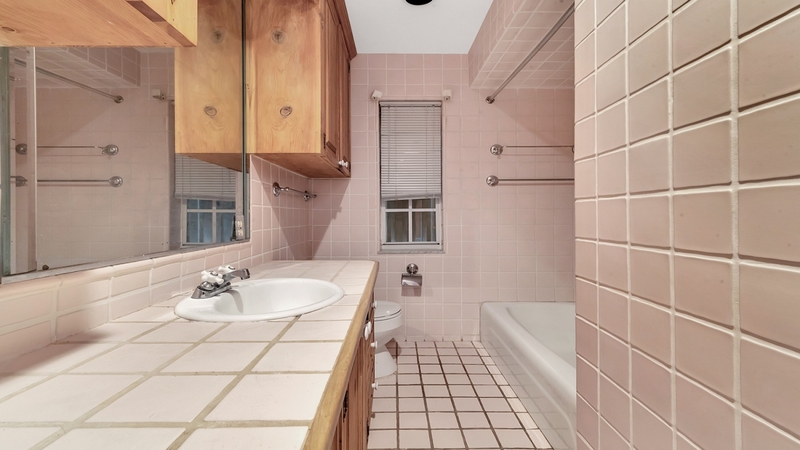 Large and spacious home with pool located on beautiful tree-lined street in Coral Gables. 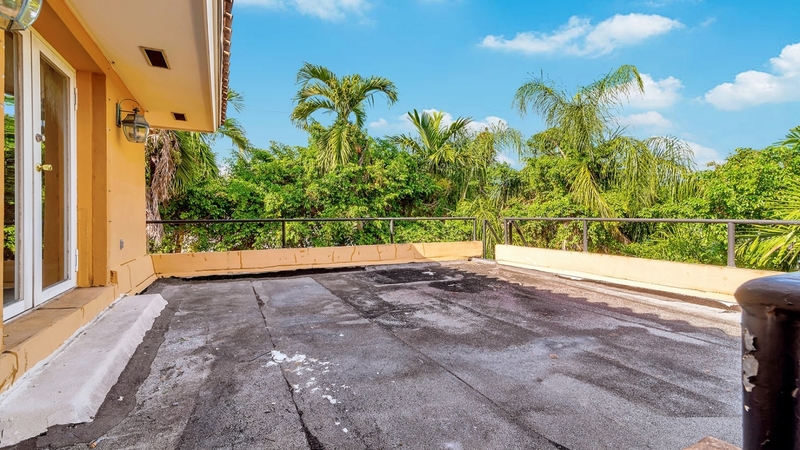 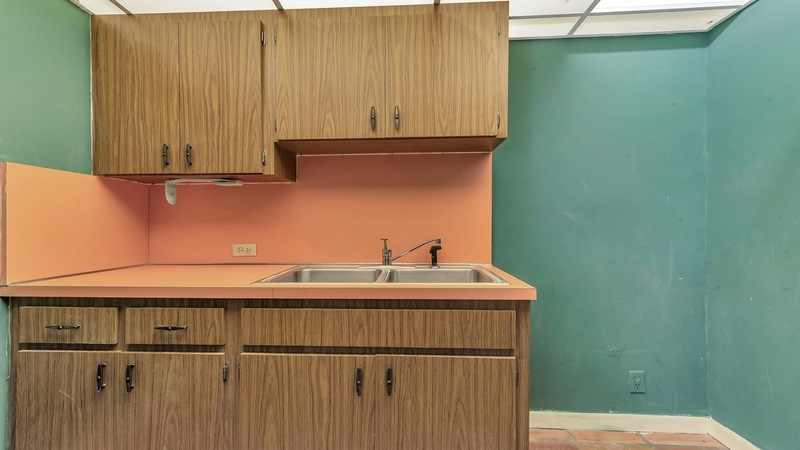 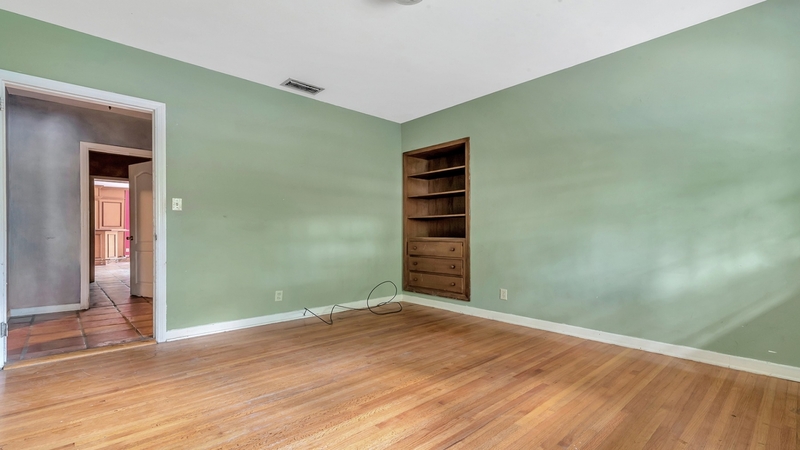 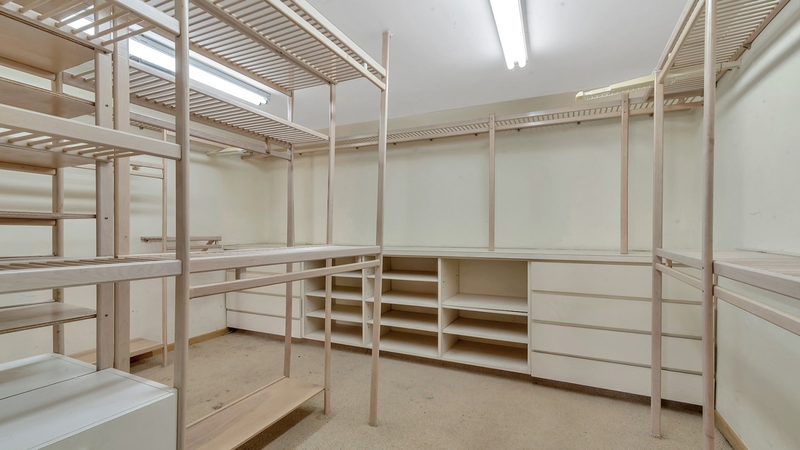 Convenient location is very close to shopping, dining , University of Miami, parks, entertainment, and more! 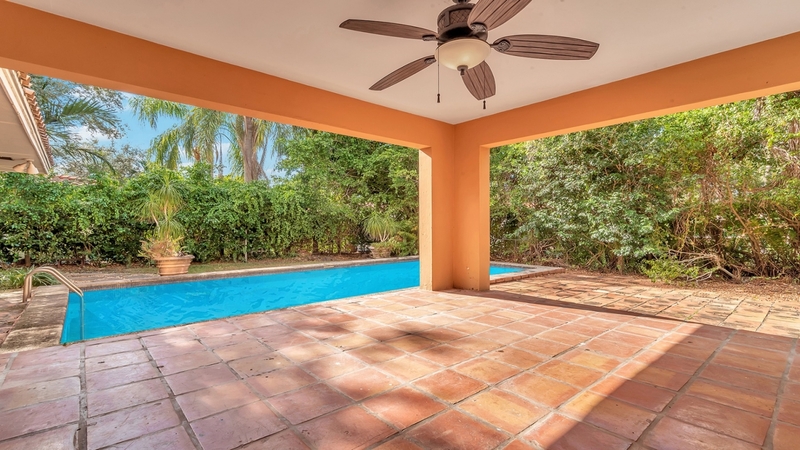 Living area opens to a nice backyard with pool and nice foliage that provides privacy and shade. 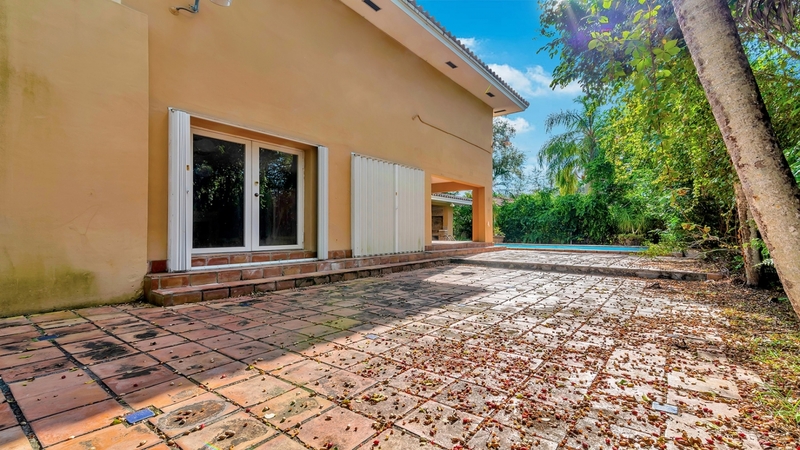 Nice deck and patio area. 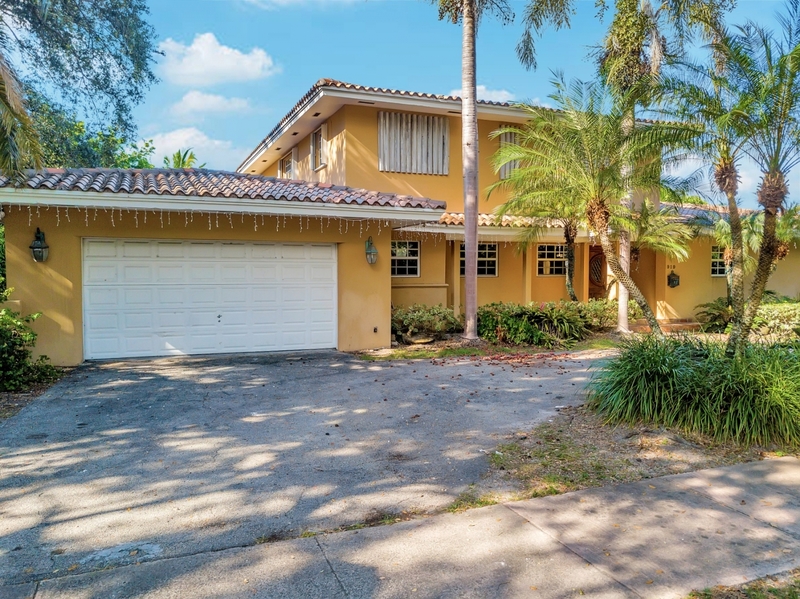 Fruit trees in front yard. 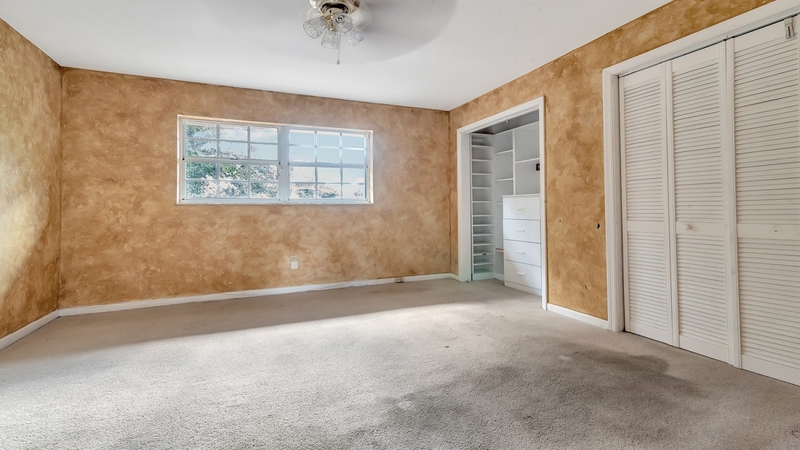 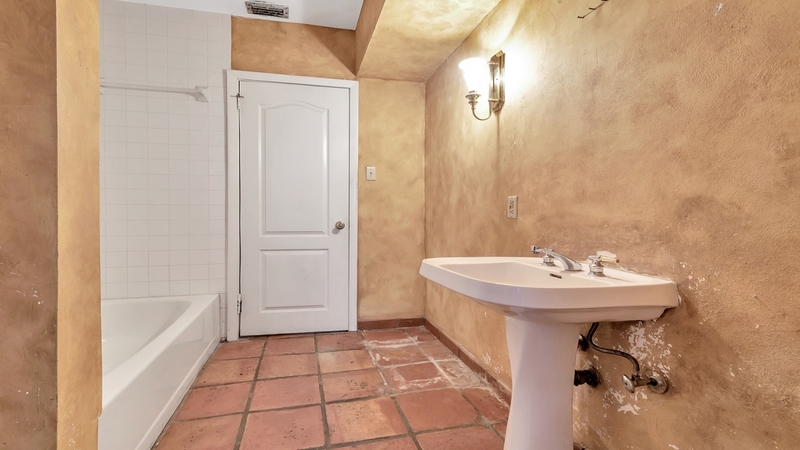 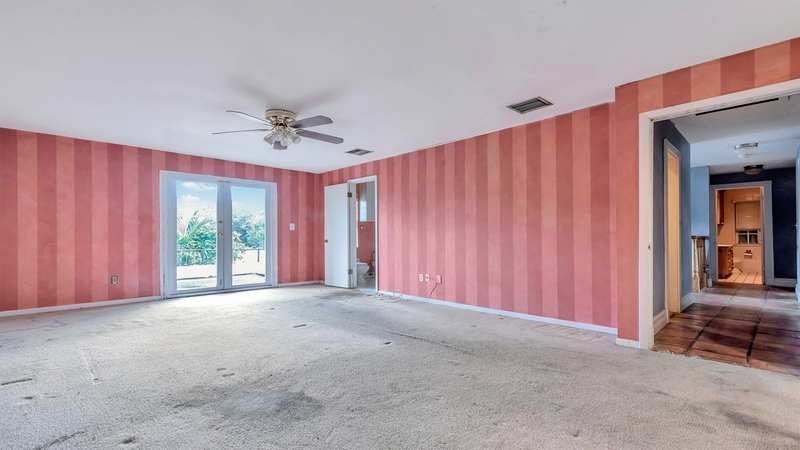 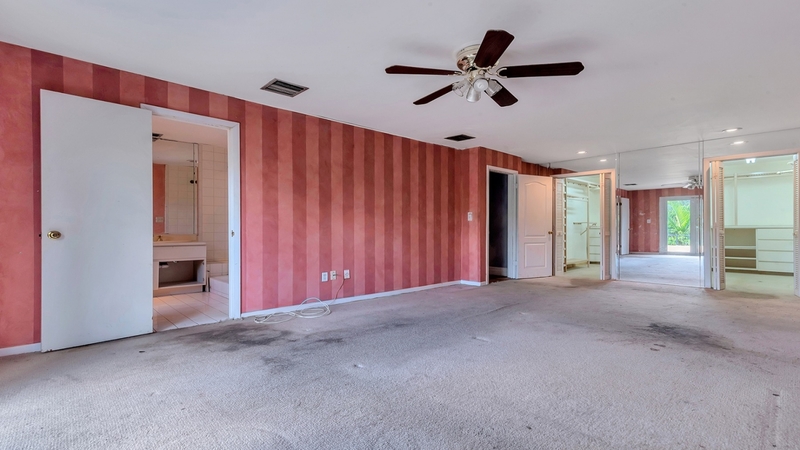 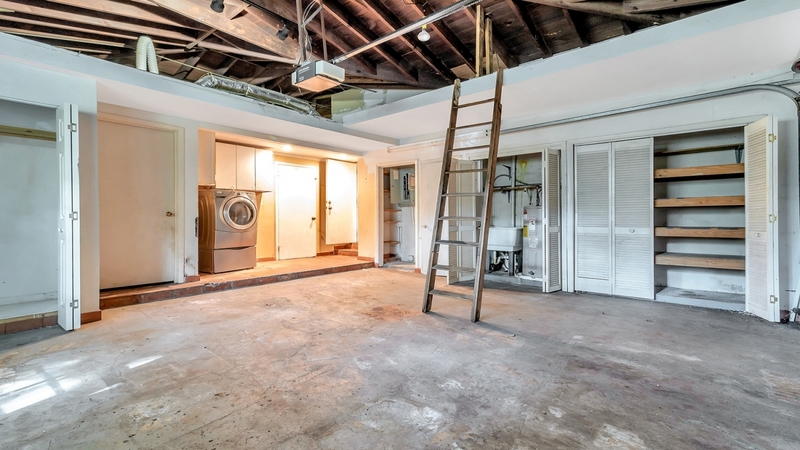 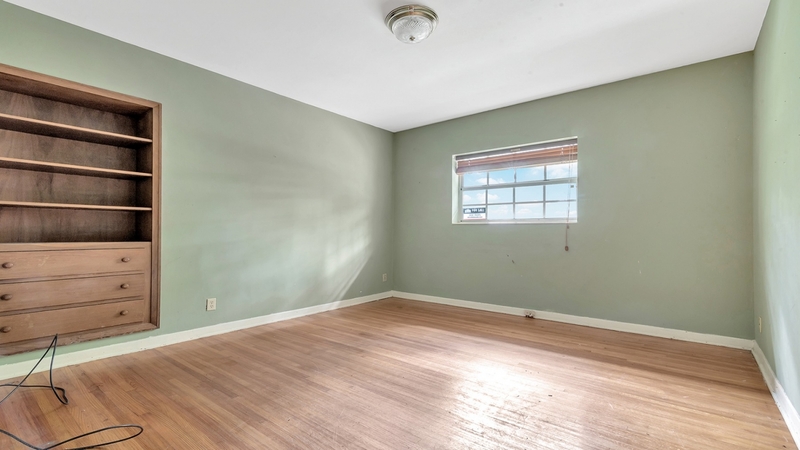 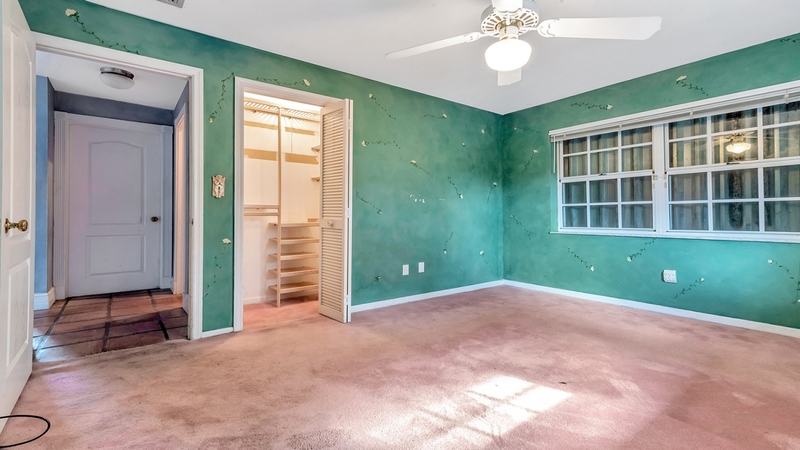 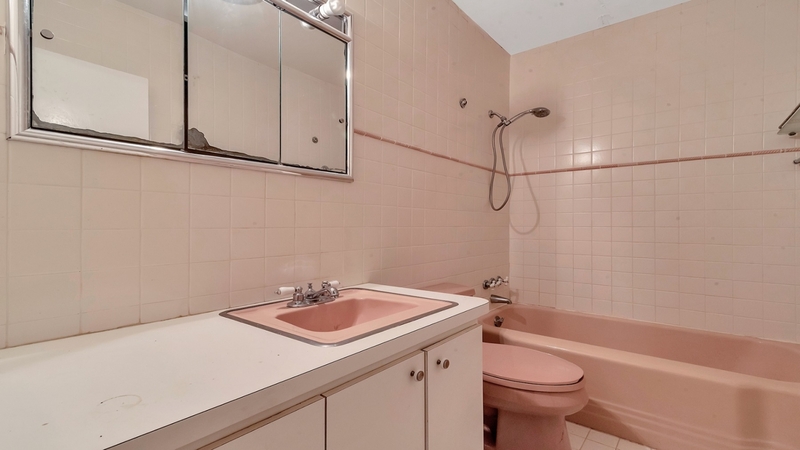 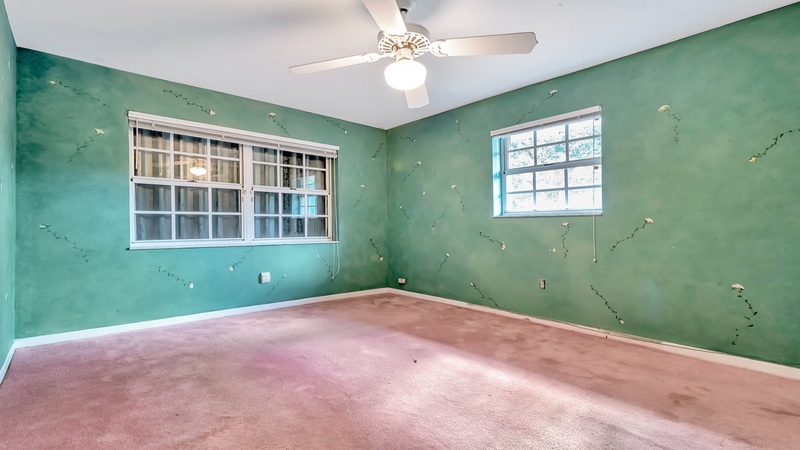 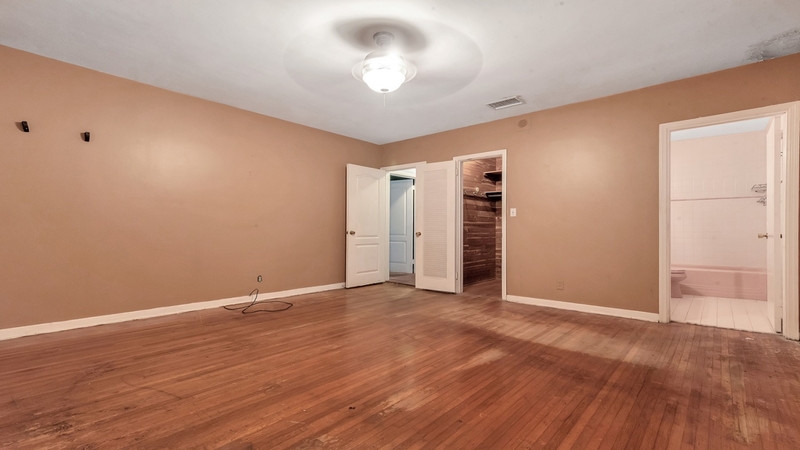 Opportunity for new owner to add instant value with updates. 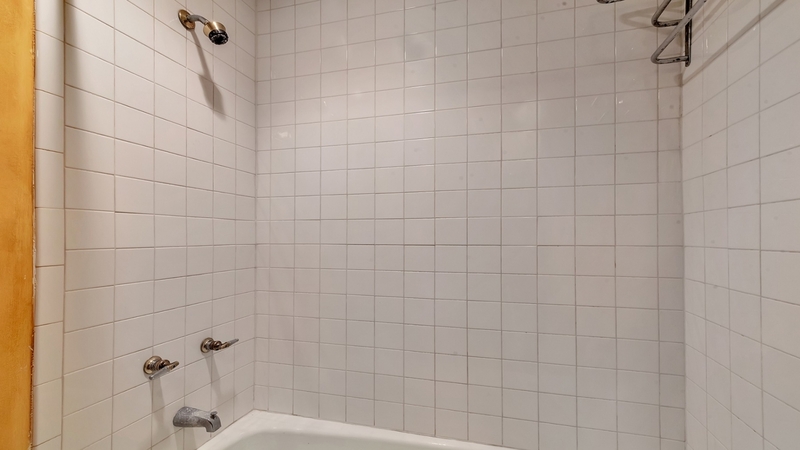 Upgrade to your taste. 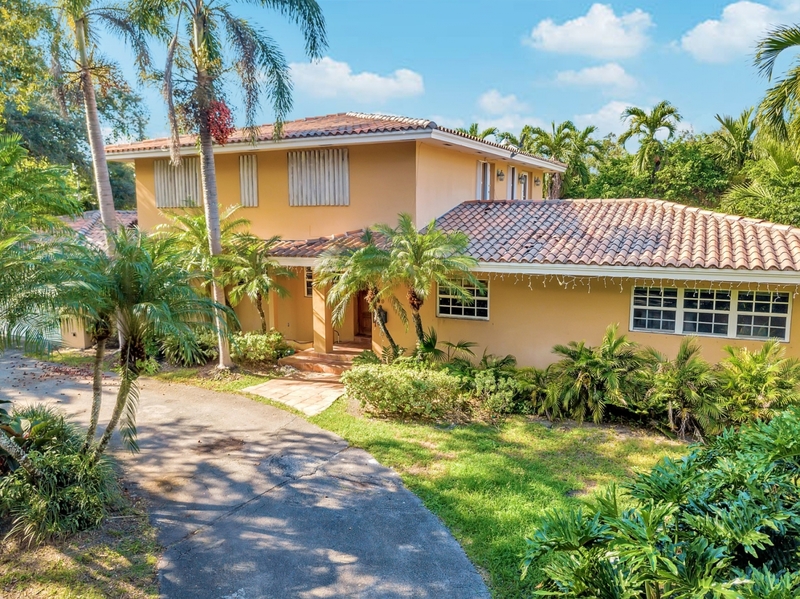 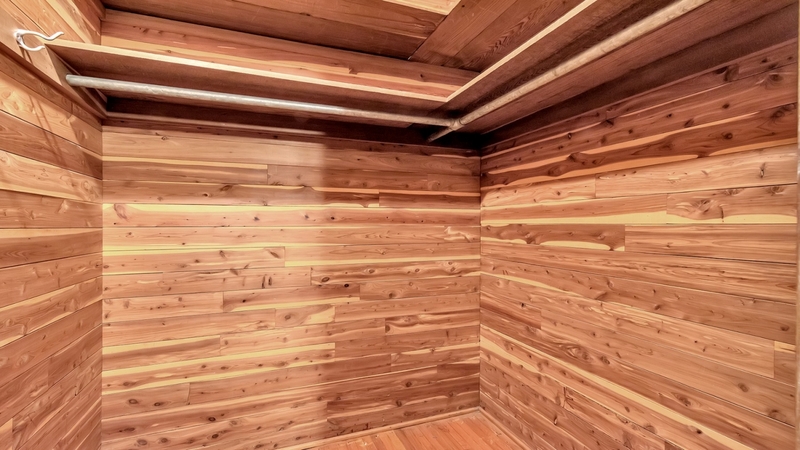 Priced to sell - see today and make offer! 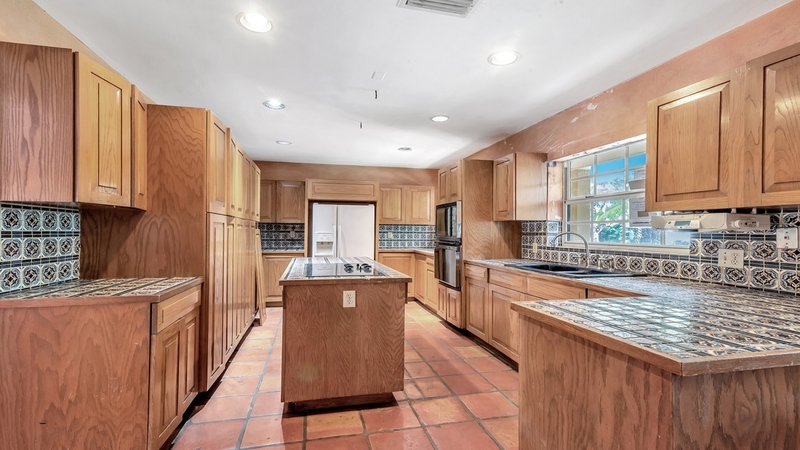 or feel free to email , text , or call to make apppointment!